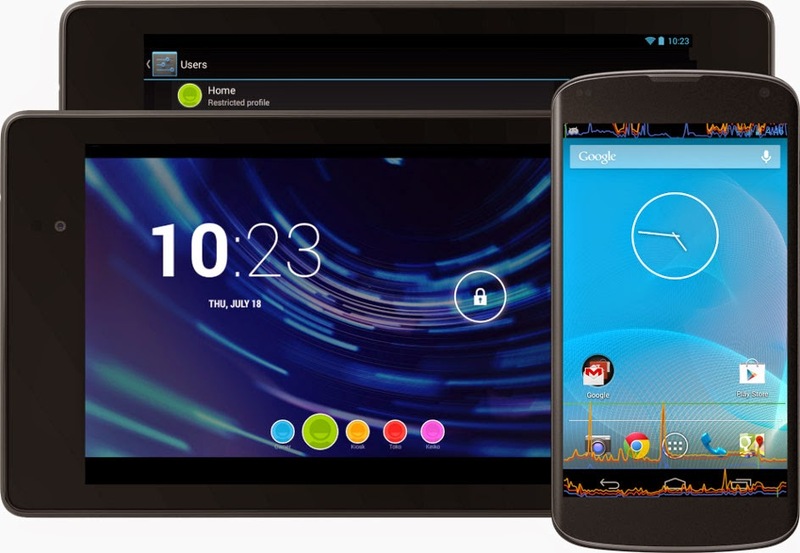 Updating your android phones or tablets is of great advantage. And one of the benefits you should know that, every new operating system update that you migrate to brings new and advanced features and great performance to your android device. Lately, we heard about the release of android 5.0 operating system, and many android users would wish to upgrade, so would the help of the below article on how to update any android phone and tablet to latest version, you can simply make an upgrade. NB: Before you begin this update process, you are strictly advised to make sure that the battery of your android phone or tablet is fully charged, or you can plug-in your android device to the power source during the update process. First off- You have to backup all the data in your android smartphone or tablet. Of course you should be aware that backing up helps you to avoid lost of data if eventually your device crash along the process of update. So to backup, simply move to settings of your device, then privacy settings and select backup. 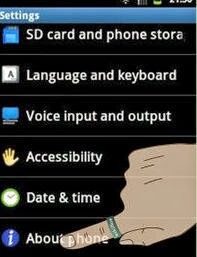 Go back or open the settings interface again which is within your app drawer. 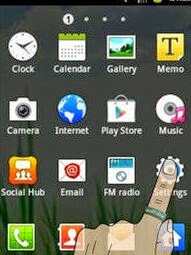 After you have open the settings interface from your android device, then simply scroll down to “About Phone” or for tablet devices, you would see “About Tablet”, simply tap it and you would be lead to your information screen from your device. 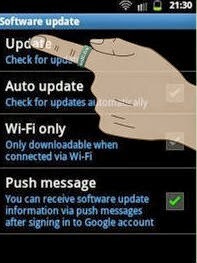 Then from the information screen on your device, tap “Software Updates” or “Software Update” as the case may be. Once you have clicked on Software Updates or Updates, you would get to the screen where the updates are being processed, then tap “Update”. Always take note that the availability of any update for your android phone or tablet depends on the manufacturer or the developers of your android device. This also implies that recent updates might not be available for all android devices. o If eventually, there is a recent update available for your android device, then the update process would start immediately. Most times, you are expected to connect your device to WIFI, if the available updates is larger so that you can avoid excess usage of mobile data. 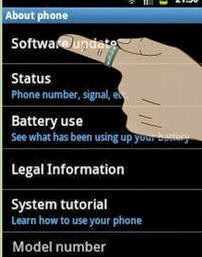 Once the update has finished downloading, you would be required to restart your android device so that the update would install successfully. A times, the restart process may take few minutes and this would make your android device inoperable. Once your device is fully booted, then the updates would start to run on your device with the latest version of operating system available for your android device. There might be a scenario where by your android device might hang during the booting process and if this happens, simply re-boot your device by holding the power key button + up or down sound button of your android device, and your device would re-boot. Hope this brief tutorial help. For more android tips, you can simply visit our Android section. Don't also forget to join our email readers via here, to receive our future updates directly into your email box.